The latest initiative from the Pokemon Go team aims to unite students and local residents with a host of fun activities. 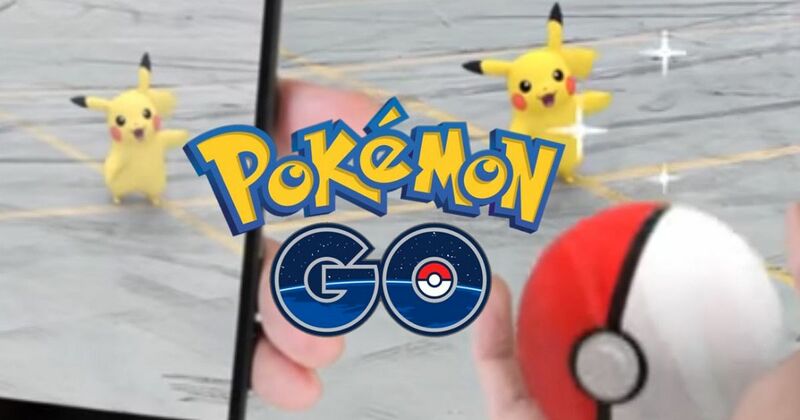 There's yet another special Pokemon Go event set to kick off later this month. According to news outlet Cleveland, Pokemon Go developer Niantic has teamed up with the John S. and James L. Knight Foundation on a new initiative that seeks to bring together Ohio-based players during the University of Akron's upcoming "New Roo Weekend" freshman orientation event. The event will take place across August 26 and 27, the weekend before classes are set to kick off for the fall semester, and will feature special programming meant to tie together the game as well as the many buildings and special locations on campus. Mobile device charging stations, live music, and group activities like walking tours and scavengers hunts are intended to be part of the event. The new initiative is part of of a recently-announced multiyear partnership between Niantic and the Knight Foundation that aims to "promote civic engagement in communities across the United States." Vikram Grover, senior director of dusiness development at Niantic, said that the Akron initiative is meant to meant to unite students and local residents in a new way. "The Knight Foundation, University of Akron and Downtown Akron Partnership have helped to curate a Pokemon Go experience in Akron that will give attendees an opportunity to explore the city like never before with fellow students and local residents," Grover said in a press release. This isn't the first time Niantic has teamed up with a city to create a special event aimed at students: back in July, the Pokemon Go team partnered with the city of Boston in an initiative that allowed middle school and high school students to create Pokestops by identifying significant landmarks in their local communities. Now that Niantic has forged an alliance with the Knight Foundation, it may be that players across the United States will soon see special Pokemon Go events cropping up in their area. Pokemon Go isn't the only hot F2P game on the market. To discover more great freebie titles, head over to our list of the Best Free To Play Games.